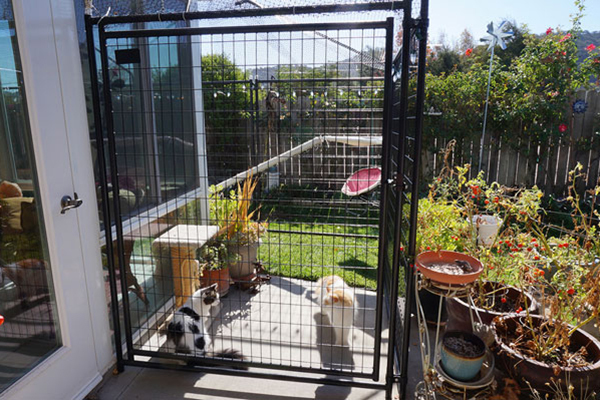 Want to give your indoor cats a way to safely enjoy the great outdoors this summer? Here’s how to build a catio, a.k.a. a cat patio. 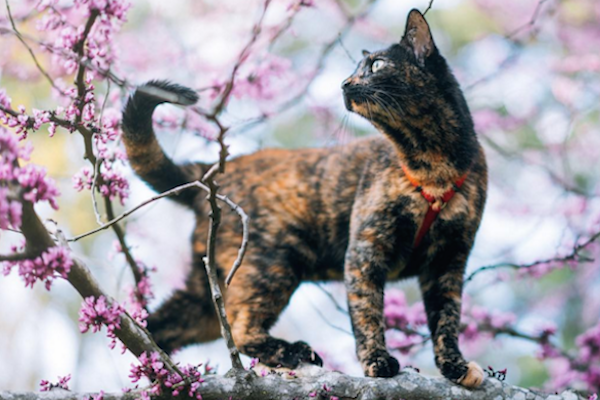 This gorgeous rescue tortie travels well and loves finding adventures with her truck-driving owner. 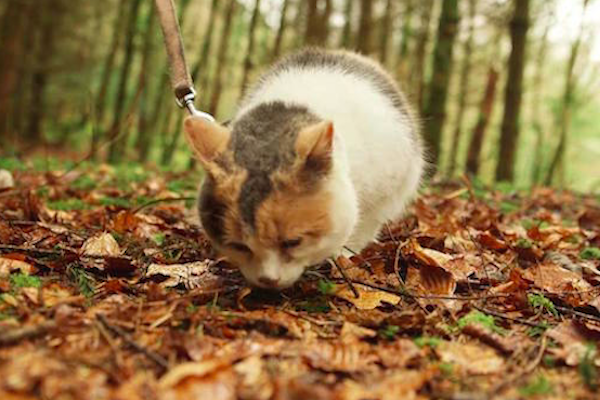 The rescue calico aims to climb Ireland's tallest mountain to raise money for animals in need. 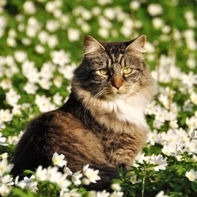 After a long hard winter, I'm thinking about getting seeds in the ground -- for me and my cat.